Overlooking Ventnor’s stunning coastline The Hambrough offers 5 AA Gold Star luxury boutique accommodation by the sea on the southern tip of the Isle of Wight. 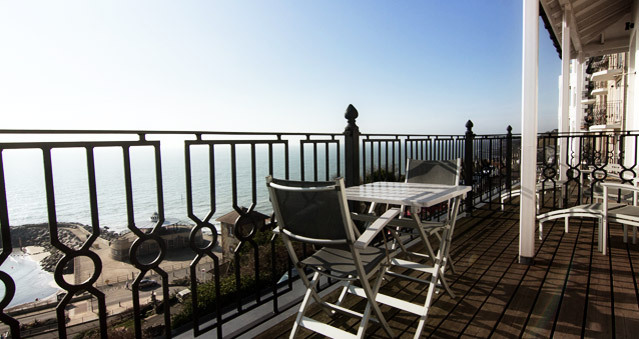 Sitting high above the fishing harbour in Ventnor The Hambrough, offers 5 AA Gold Star luxury boutique accommodation by the sea on the southern tip of the Isle of Wight. The Hambrough offers an alluring mix of glamour and contemporary chic as a venue. As its location benefits from its’ own micro-climate making it one of the sunniest places in the British Isles.